Wabash City Schools' administrators and Spanish Dual Language Immersion kindergarten and 1st grade faculty traveled to the La Cosecha Conference in Albuquerque, New Mexico to learn from national leaders in dual language immersion programming last week. The annual conference brings in over 2,000 educators committed to providing bilingual opportunities for their students. The conference was a requirement of a recent Indiana Department of Education grant. This summer O.J. 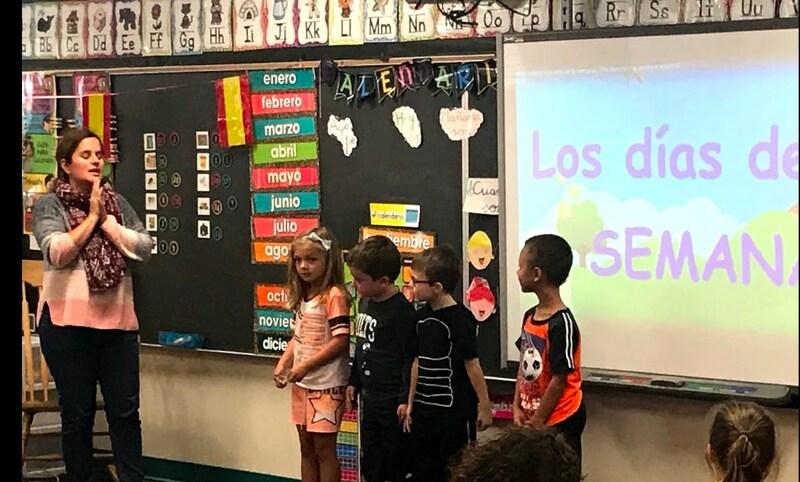 Neighbours Elementary was one of less than 20 elementary schools in the state of Indiana to receive $50,000 toward their Dual Language Immersion program. Although immersion programs vary by language, O.J. Neighbours chose Spanish as its dual language. Beginning this fall, 40 kindergarten students spend each day splitting their school day learning in both English and Spanish. Ultimately, the program will lead throughout the child's K-12 career, leading to bilingual and biliterate skills. Wabash City Schools believes these language skills will provide a competitive advantage for their students entering the global economy. In January, O.J. 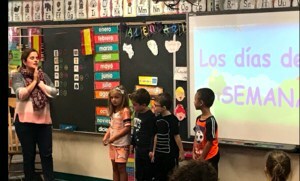 Neighbours will begin taking request for the 2018-2019 Spanish Dual Language Immersion cohort. Space will be limited to 40 students. For more information, contact O.J. Neighbours Elementary Principal Danielle Miller at 260-563-2345 or email at millerd@apaches.k12.in.us.